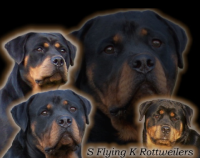 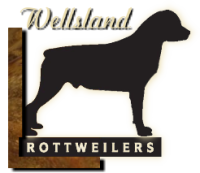 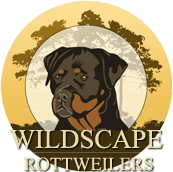 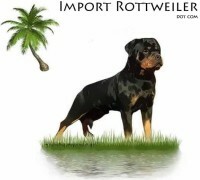 Maureen and I fell in love with the Rottweiler breed when Maureen was just sixteen years old. 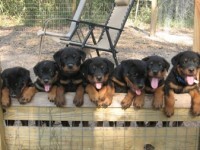 She worked an entire summer saving every penny to buy her first Rottweiler. 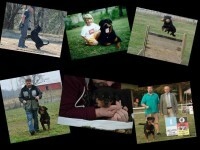 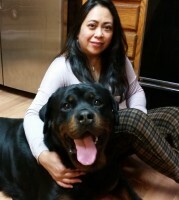 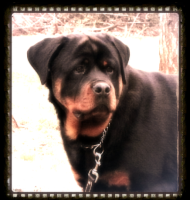 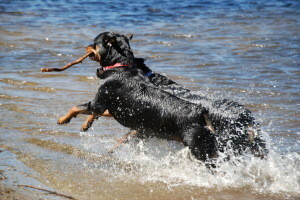 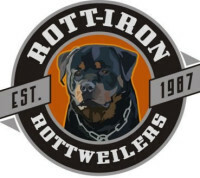 She loved and learned how to train a Rottweiler to do the job they were bred to do. 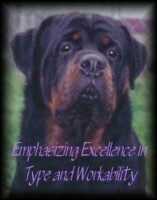 Our Belle lived to be fourteen years old. 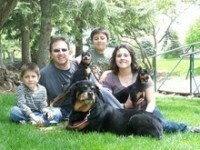 Maureen decided many years ago to dedicate her life to serving animals, and she has done just that.